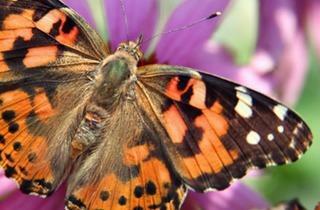 You'll feel giddy as a butterfly at this two day insect-fest. 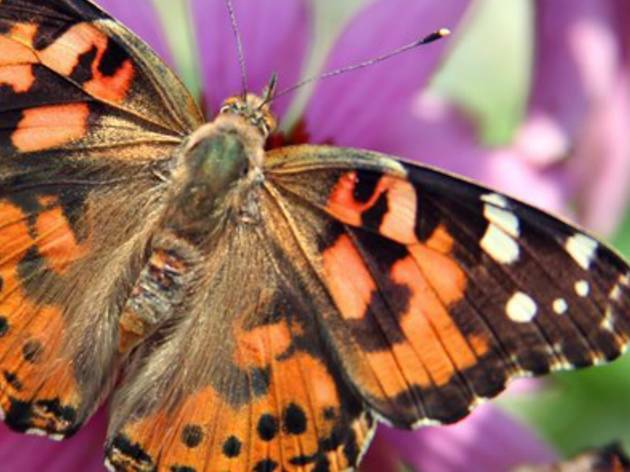 Over 1000 of the winged beauties will be unleashed by the kids who've adopted and raised them from wee little caterpillars. It's a coming of age event not to be missed, where children can get their face painted, make crafts and cozy up to story time.